Tying the knot this year? Make your wedding a day that no one will forget by having it in perhaps one of the most beautiful back drops in Greece. Chania offers grooms and brides to be a wide variety of options in having perhaps the most enchanting and charming wedding of your dreams. 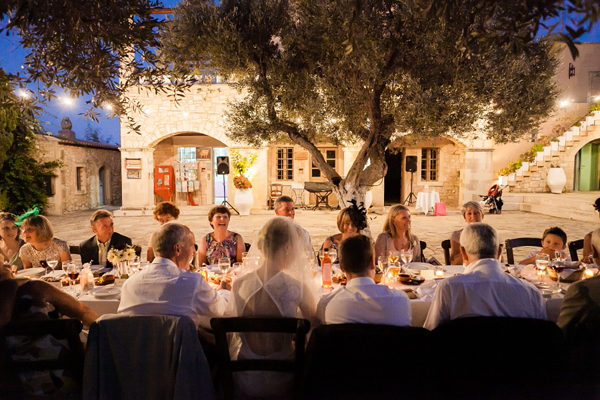 With back drops of the sea, mountains or old Venetian town, thousands flock to the island of Crete yearly to get married as the island offers spectacular scenery, great wedding venues and above all almost guaranteed sun. Moreover once can even consider alternative wedding venue ideas such as luxury villas, winery’s, outdoor beach ceremonies, boho chic ceremonies in the woods or even in ancient buildings. An array of wedding planners and photographers, florists and decorators are available on the island to assist in the planning of your special day. Sofia Vardaki from PROSKLISIS is an excellent wedding planner in the area, able to organize and command a perfect wedding, in conjunction with Eleni Bernadaki from Sempolja for stunning floral arrangements. 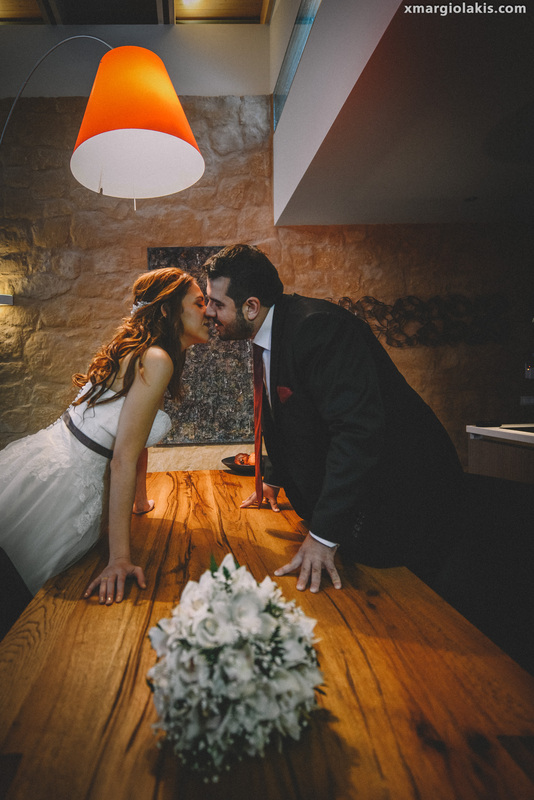 The perfect wedding day could not go amiss without a professional wedding photographer such as Charilaos Margiolakis. One this is for sure. A wedding in Chania and in particular at Conte Marino Villas will surely make your day memorable and magical!